Olivia’s edge lies in crafting tailor made drinks based on your mood, what you’d like to feel and where you’d like to travel. 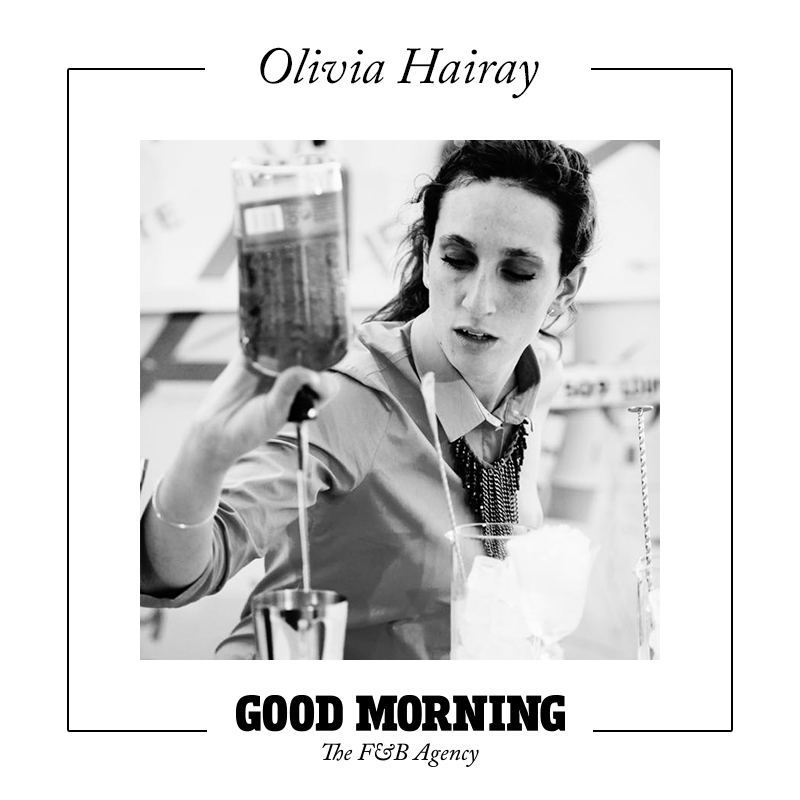 Passionate, creative and winner of Diageo’s World Class Series, Olivia puts a twist on just about everything she does. Taking off to the Land of the Rising Sun? Olivia’s magic wand will cast you into the dizzying cherry blossom trees of Japan. 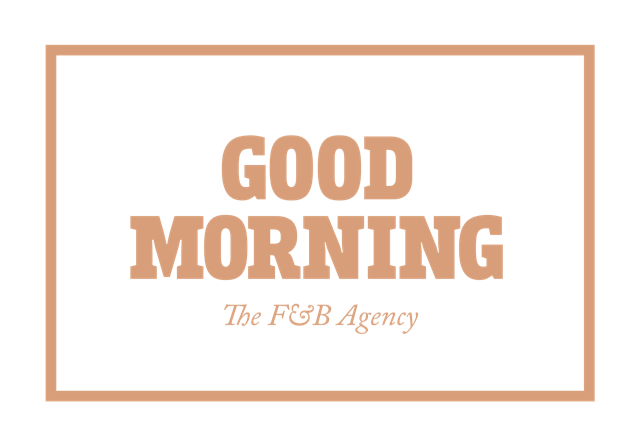 At Good Morning we’re on-board for the tour!